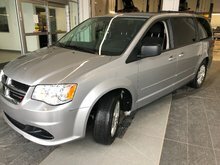 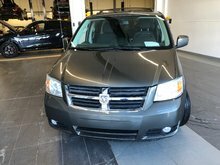 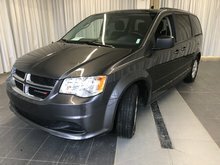 Home > Certified Vehicles > Chrysler > TOWN AND COUNTRY TOURING > 2010 > 2010 Chrysler TOWN AND COUNTRY TOURING Touring*FINANCEMENT DISPONIBLE! 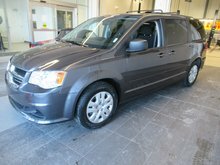 Interested by the 2010 Chrysler TOWN AND COUNTRY TOURING Touring*FINANCEMENT DISPONIBLE! 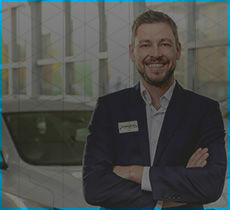 STOW&GO ?